CPB Contractors delivered a contract for LandCorp to deliver phase two of the Ord East Kimberley Expansion Project in Kununurra, Western Australia. The project created 7,500 hectares of new farmland and included construction of a 21 kilometre irrigation channel, 26 kilometres of road and 70 kilometres of drainage and flood protection works. 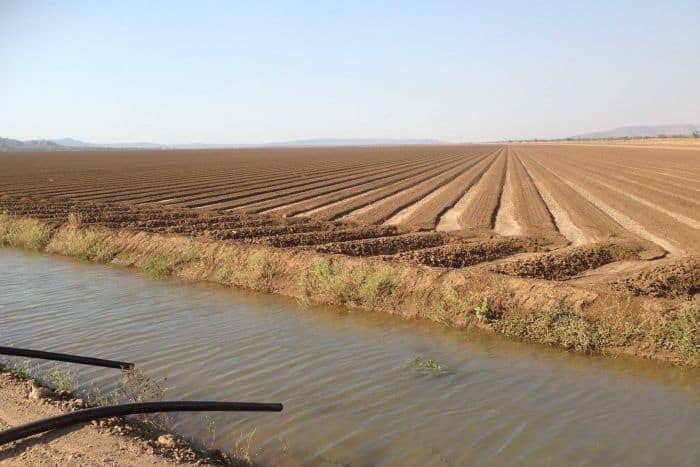 Phase 2 of the Ord Irrigation Expansion Project increased the land availability from 14,000ha to approximately 22,500ha, helping to ensure the sustainability of the region as a prime agricultural centre. The start of phase two of the project is located approximately 32 km NNE of Kununurra along the Weaber Plains. The Ord East Kimberley Expansion project is a result of the Ord Final Agreement signed between the Miriuwung and Gajerrong people and the State of Western Australia in 2005. Supported the Project Delivery team in setting up for superior performance during the Wet Period between project phases, improving Phase 2 site setup schedule and dynamics.